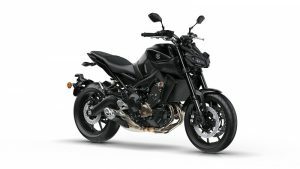 Once again Yamaha is proudly supplying the major prize for the raffle – this year an amazing MT-09 Ride with the drive away value of $13,300. 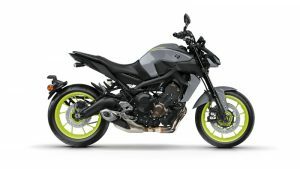 The most significant new road bike to be launched by Yamaha in recent years, the MT- 09 has a strong focus on heightened riding emotion, with multi-faceted character, naked mass-forward style and outstanding all-round agility. 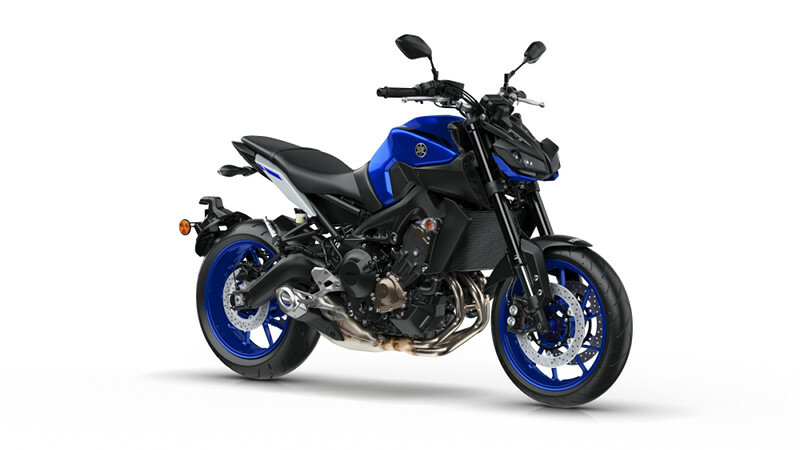 Representing the next step in sport bike development, the MT-09 is light, powerful and delivers a thrilling performance in everyday conditions. With its 850cc 3-cylinder naked motard-style design, the MT- 09 is a new concept that combines strength with guile. 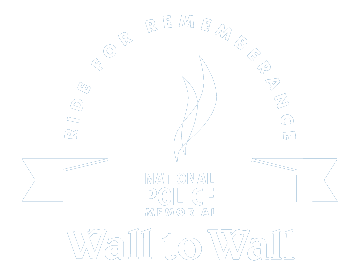 I booked a place on the ride but I didn’t book for the Saturday night function – can I change that please and how?